Raynor Massage was developed by Brandon Raynor who first started teaching his techniques in Sydney, Australia back in 1997. 18 years later and having taught thousands of students across the globe we still teach using Brandon’s core principals. You can read more about Raynor Massage here. 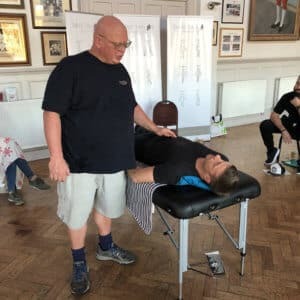 Choose from two different Massage Courses, the 10 Day Diploma course is specifically designed for those of you who are looking to use massage professionally. 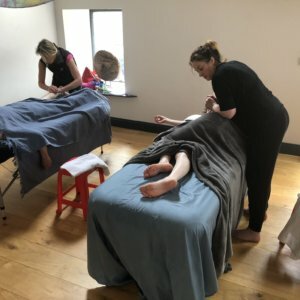 Everything you need to start your own business, offering amazingly, effective therapeutic massage is covered on this course. 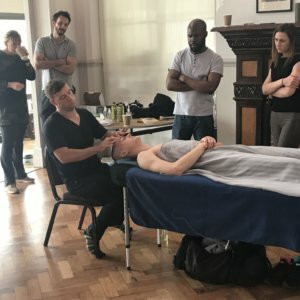 The 5 Day Certificate course offers a detailed introduction to massage which will leave you being able to give great full-body treatment that is hugely in demand. 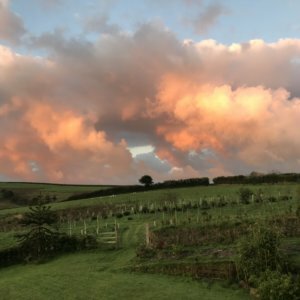 It is possible to initially take the 5 Day Raynor Massage Certificate Course and then upgrade your qualification to Diploma Level at a later date with a further 5 days training. 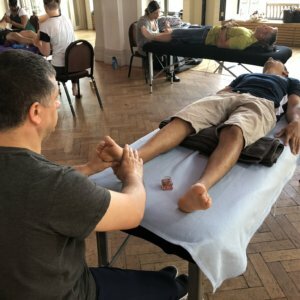 So how is it possible to teach massage in such a short space of time? Well Brandon Raynor has spent years perfecting a system that only includes that information needed to be able to give a fantastic massage. Students are taught from day one how to instinctively feel for tension in the body. There is no set routine to giving a Raynor massage. every treatment is based on where an individual is holding tension. Students are taught how to locate this tension and then work out the best massage technique to get rid of it. Many massage courses drag out the training by insisting that the students learn, from memory, the latin names of every muscle in the human body. This is information that you simply don’t need in order to perform a good massage. In fact, Brandon strongly feels that this method of teaching actually fills your brain with unnecessary clutter which will inhibit you from you giving an intuitive massage. "Completed the Massage course last week. ..I've learned so much in that time which is an absolute credit to Dave and his teaching methods. Looking forward to completing the Diploma Course. Never enjoyed learning so much. Highly recommended." "Completed my certificate course last week with Dave Taylor. The course exceeded all my expectations and am just about to complete the Diploma course. Loved every minute of this course...Dave you ⭐️ So professional. Thank you!" 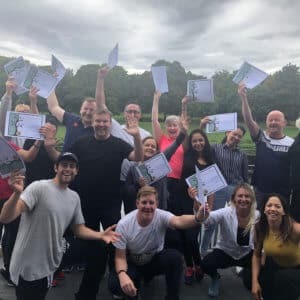 "Brilliant course made extra special by the retreat environment and Dave’s easy but no nonsense approach to the training. I had an amazing experience and am so excited for the future."